Lee County. 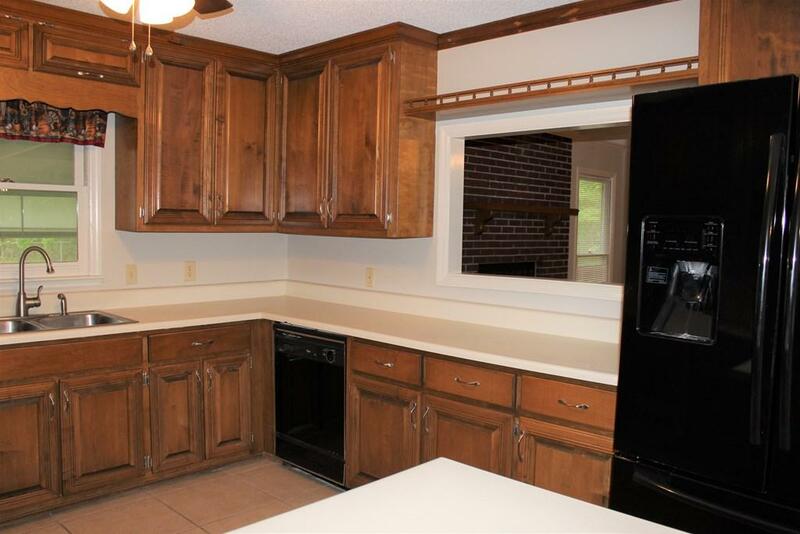 Four bedroom, 2 bath family home with approx. 1550 sq ft of living space. 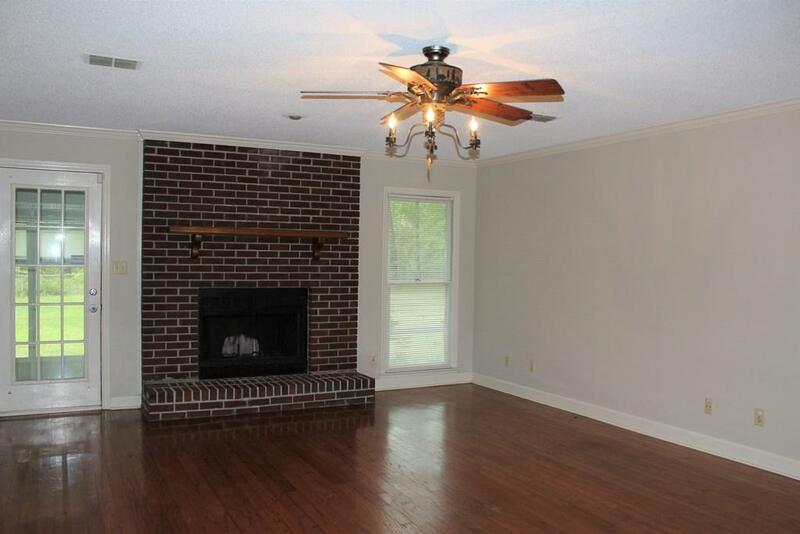 Interior features you'll love include a great room with fireplace, kitchen with lots of counter and cabinet space and a spacious dining area, master suite and three additional bedrooms and full bath. 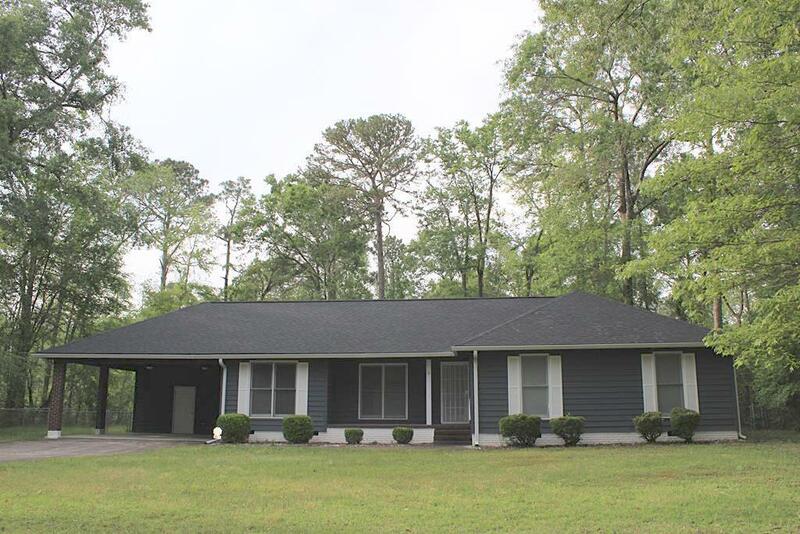 Outside you'll find a HUGE screened porch, fenced rear yard, double carport, utility room, and small pond. 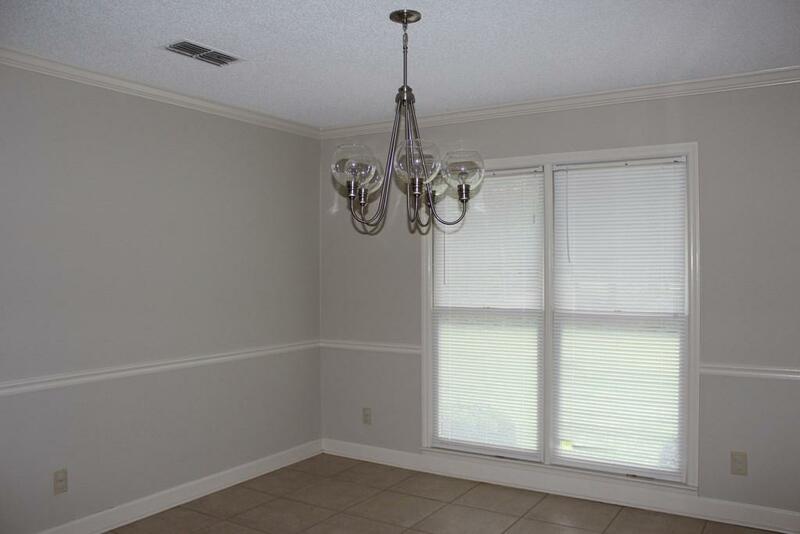 This move-in ready home features NEW PAINT throughout and is waiting for your family. Call today for your personal tour!